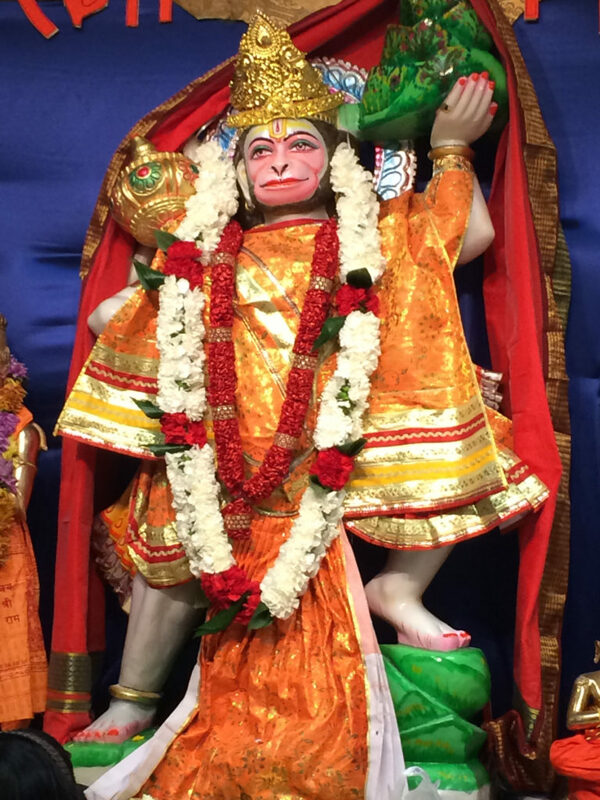 The temple’s main deity is Lord Hanuman Ji. The temple was operating since March 2013 & registered as a non-profit corporation. Temple is located on a most peaceful and beautiful hilly terrain in the Bay area, Newark, California. 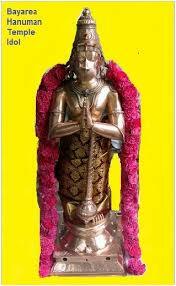 For reservations, contact Sankat Mochan Hanuman Temple.